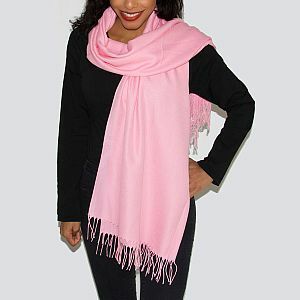 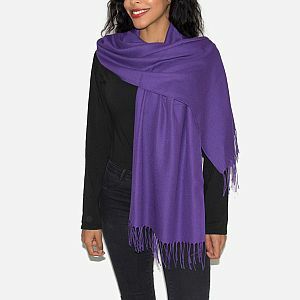 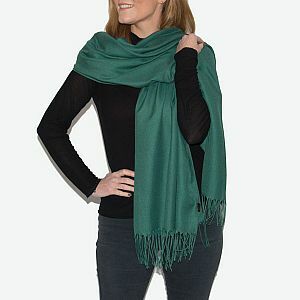 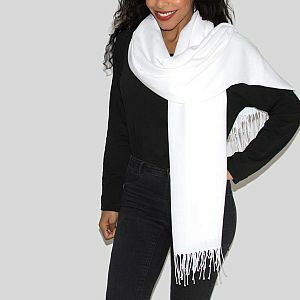 Beautiful block colour super soft Classic Italian pashmina with elegant tassel trim. 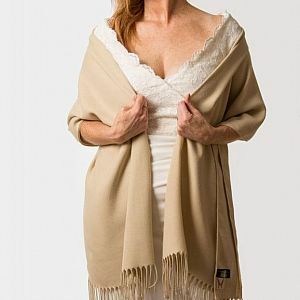 This is a wonderful cover-up perfect for weddings, balls, ladies’ days and Ascot. 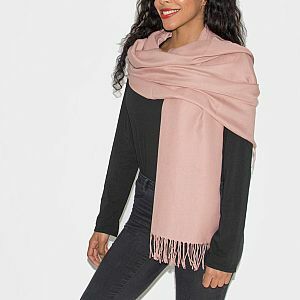 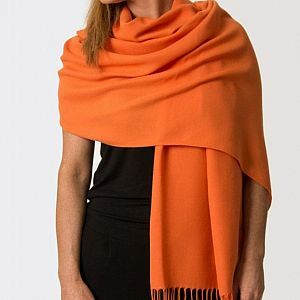 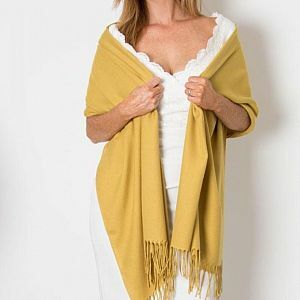 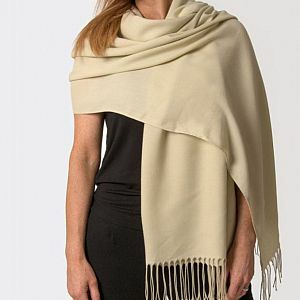 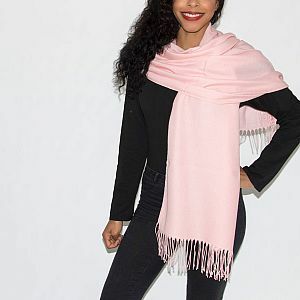 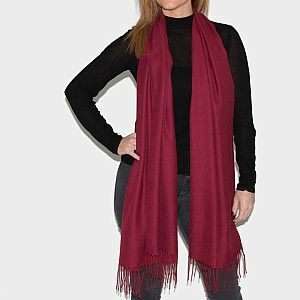 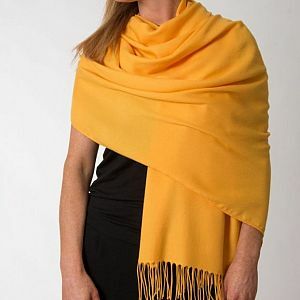 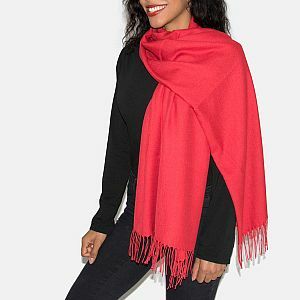 Alternatively, our pashmina can beautifully accessorise your daytime wardrobe, as well as being the essential holiday accessory to keep you warm on cooler evenings. 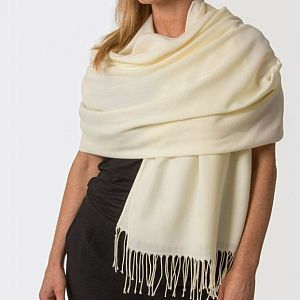 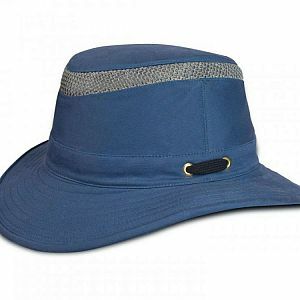 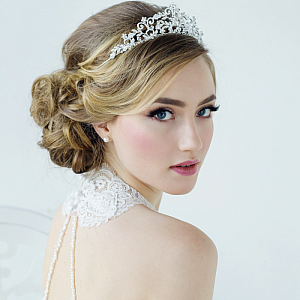 Wear it loose or draped elegantly over the shoulders.